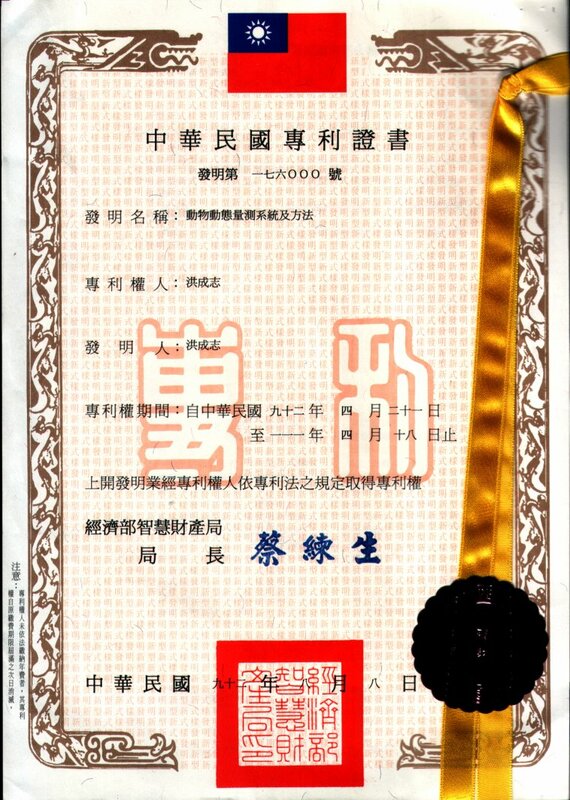 Hong CJ: Method and System for Measuring Motility of a Tested Animal. USA Invention Patent No. 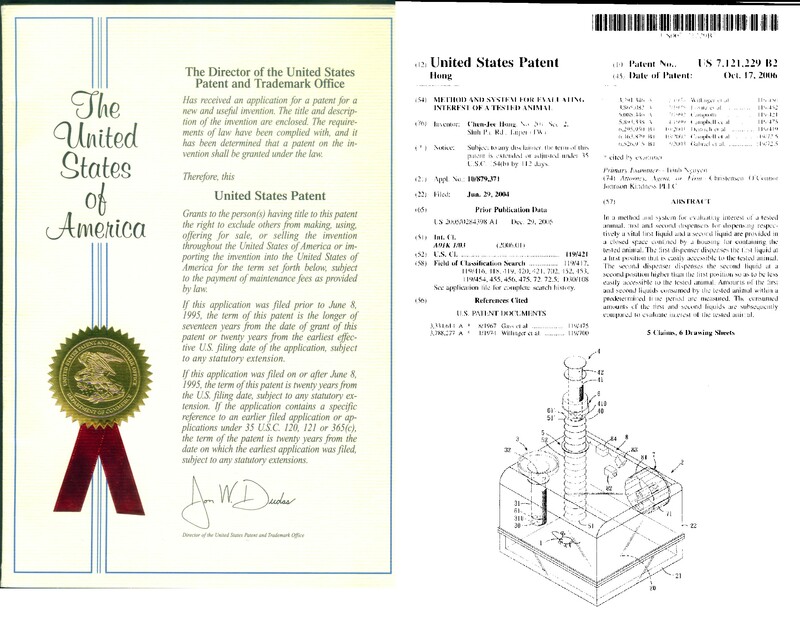 : US 6,799,535 B2; Date of Patent: Oct. 5, 2004. Hong CJ: Tail suspension test apparatus. USA Invention Patent No. 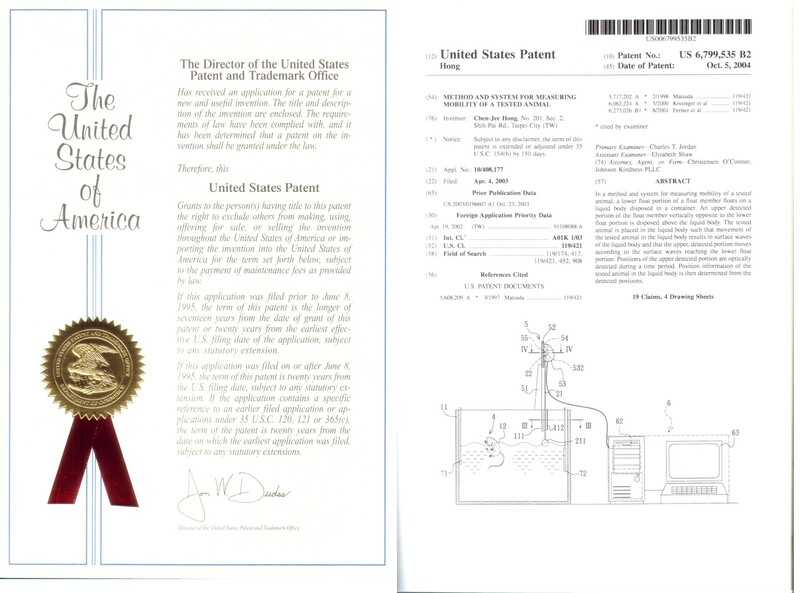 : US 6,955,139 B2; Date of Patent: Oct. 18, 2005. 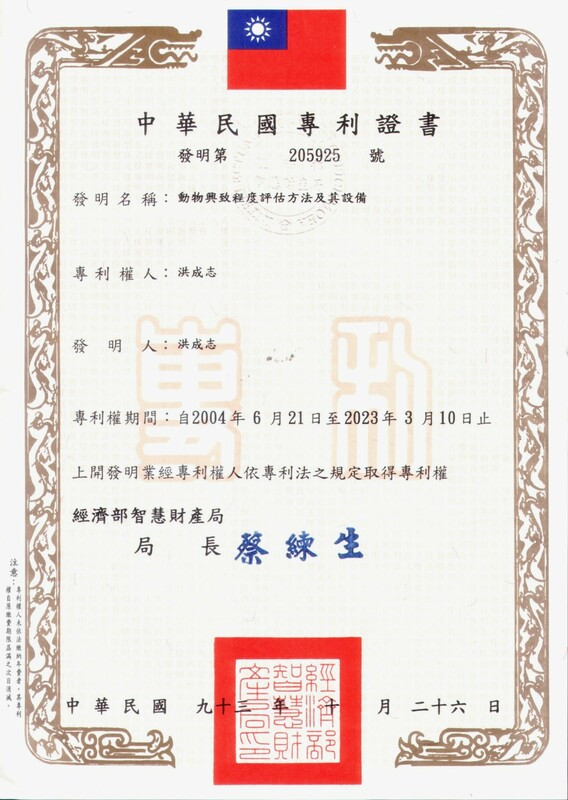 Hong CJ: Method and system for evaluating interest of a tested animal. USA Invention Patent No. 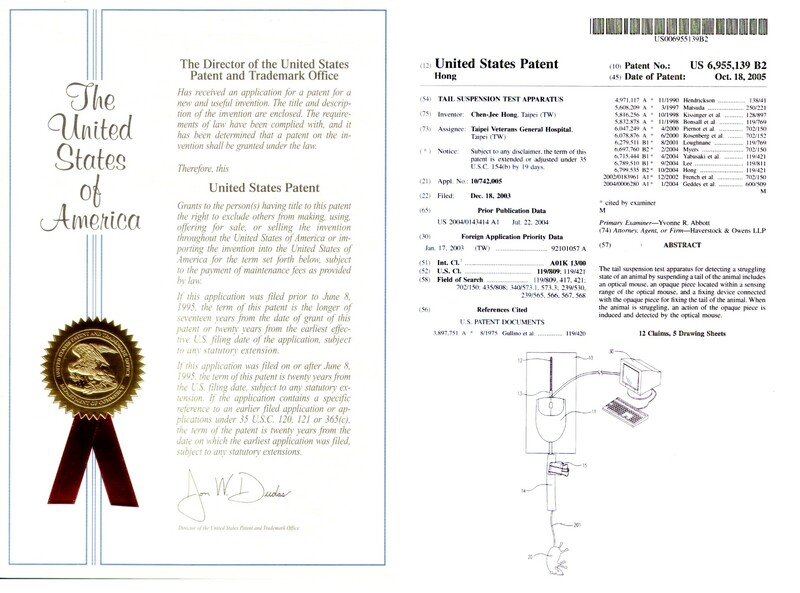 : US 7,121,229 B2; Date of Patent: Oct. 17, 2006. Tsuo-Hung Lan, Chen-Jee Hong*, Jen-Yu Chen, Cho-Boon Sim: Apolipoprotein E- 4 Frequency in Patients with Schizophrenia. Biological Psychiatry 1997;42:225-227. Pei-Ning Wang, Shuu-Jiun Wang, Chen-Jee Hong, Tsung-Yun Liu, Jong-King Fuh, Chin-Wen Chi, Chia-Yih Liu, Hsiu-Chih Liu*: Risk factors for Alzheimer's disease: a case-control study. Neuroepidemiology1997;16:234-240. 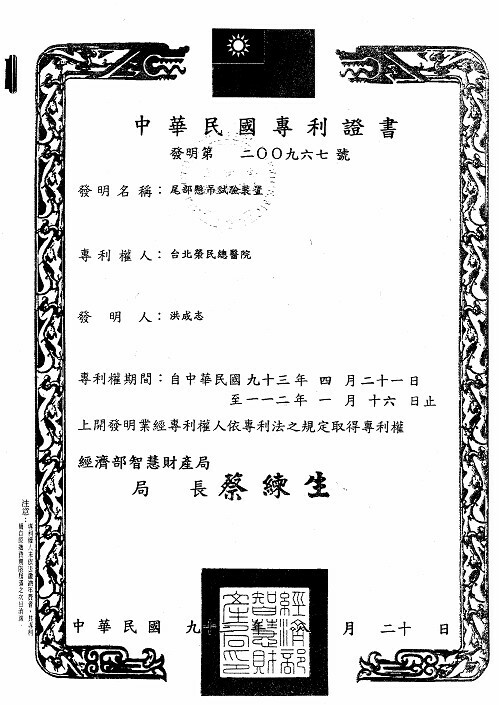 Tsai SJ, Hong CJ. Haloperidol-induced impotence improved by switching to olanzapine. Chen-Jee Hong, Joseph J Cheng,Tzung-Jeng Hwang, Ying-Sheue Chen, Shi-Chin Guo, Hsien-Yuan Lane, Ying-Chiao Lee, Fan Zhang, Wen-Ho Chang, Pierre Tran, Hai-Gwo Hwu. A Double-Blind Study on the Efficacy and Safety of Olanzapine versus Haloperidol in the Treatment of Schizophrenic Patients. 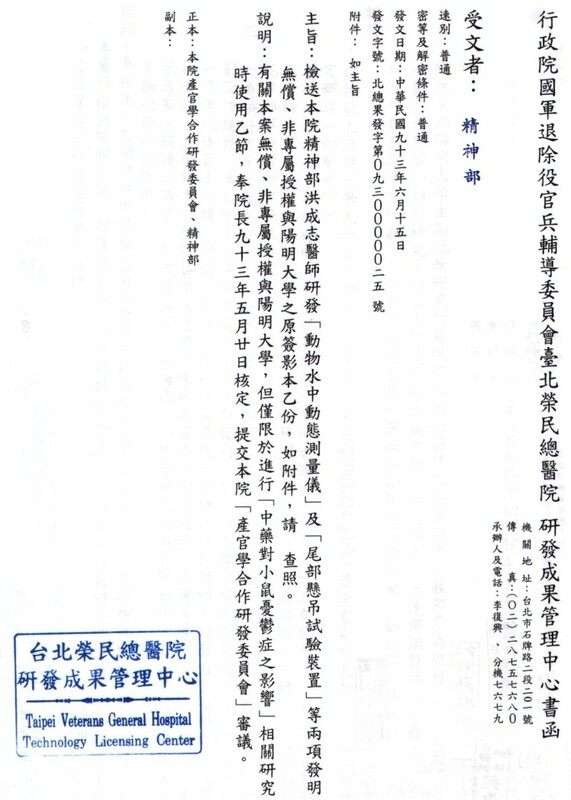 Taiwanese J Psychiatry 15(3):184-192, Sep 2001. Shih-Jen Tsai, Wen-Chen Ouyang, Chen-Jee Hong. Association for Serotonin Transporter Gene VNTR Polymorphism and Schizophrenic Disorders. Neuropsychobiology 2002;45:131-133. Tsai SJ*, Hong CJ. Dopamine receptor hetero-oligomerization: a hypothesis for behavioral sensitization to psychostimulants. Medical Hypotheses 61(1):18-20, 2003 Jul. (SCI). 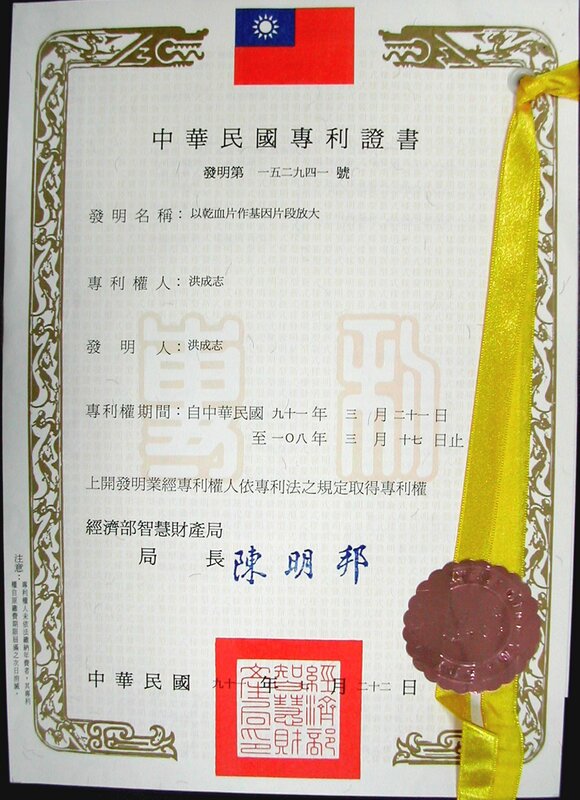 Hwang JP, Tsai SJ, Hong CJ, Yang CH, Hsu CD, Liou YJ. Interleukin-1 beta -511C/T genetic polymorphism is associated with age of onset of geriatric depression. Neuromolecular Med. 2009;11(4):322-7. 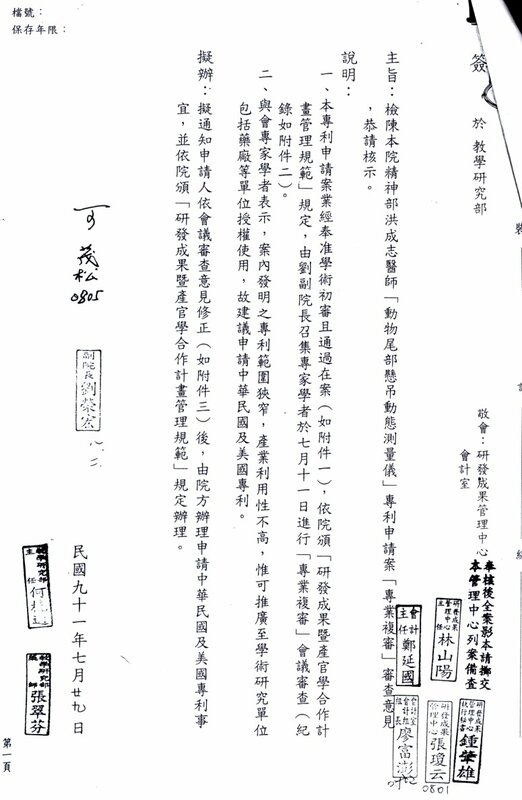 Liou YJ, Chen TJ, Tsai SJ, Yu YW, Chen SY, Cheng CY, Hong CJ. Evidence of involvement of the human Par-4 (PAWR) gene in major depressive disorder. World J Biol Psychiatry. 2010;12(4):288-95. Tsai SJ*, Hong CJ. Pharmacogenetics of selective serotonin reuptake inhibitor response in major depression. Current Pharmacogenetics 1:1-7, 2003 Jan.